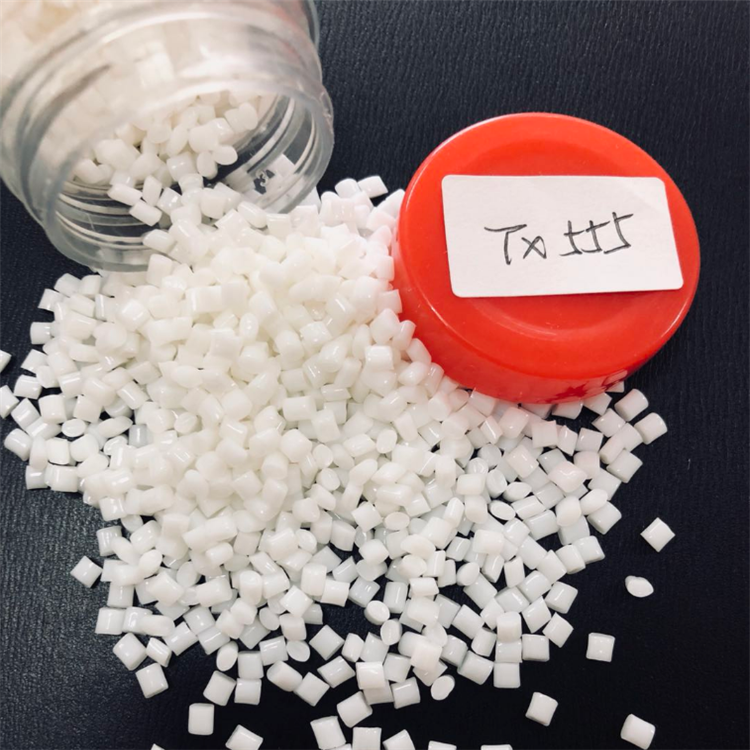 Shenzhen Juhong New Material Co., Ltd.
TPEE has the flexibility and elasticity of rubber as well as the rigidity and workability of thermoplastic plastics. Its Shaw hardness is 28-82. The elasticity and strength of TPEE can be between rubber and plastics by adjusting the ratio of soft to hard segments. It has very high tensile strength. 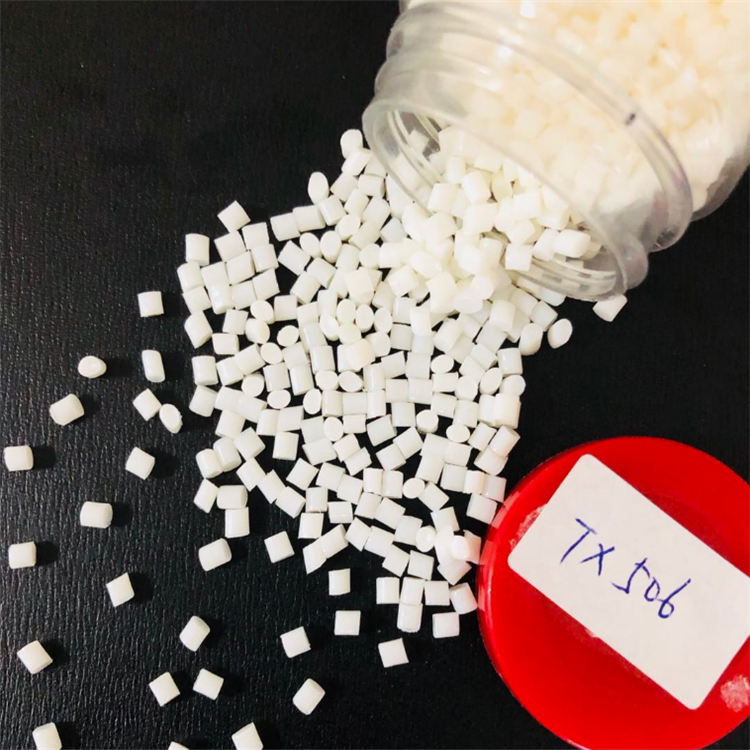 Compared with polyurethane (TPU), the compression modulus and tensile modulus of TPEE are much higher. Using the same hardness TPEE and TPU to make the same part, the former can bear more load. TPEE is low and gentle, low temperature notched impact strength, wear resistance is comparable to TPU. 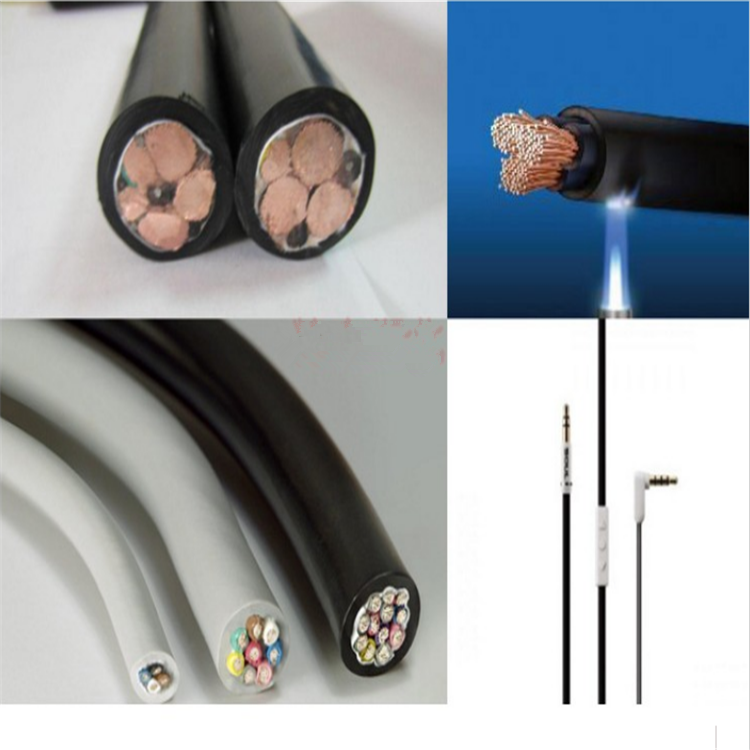 (1) thermal properties: TPEE has excellent heat resistance, the higher the hardness, the better the heat resistance. (2) Chemical Medium Resistance: TPEE has excellent oil resistance. It can resist most polar liquid chemical mediums (such as acids, alkalis and aminodiols) at room temperature, but has no effect on halogenated hydrocarbons (except Freon) and phenols. Its chemical resistance increases with the increase of its hardness. 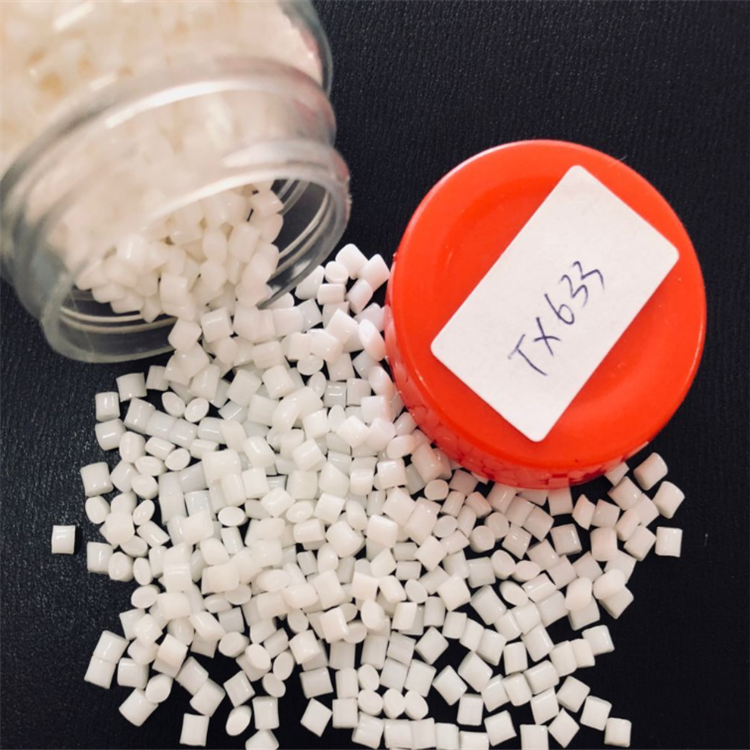 (3) Aging resistance: TPEE has excellent chemical stability under many different conditions, such as water mist, ozone, outdoor atmospheric aging, etc. (4) recyclable and recyclable: the green environmental characteristics of TPEE products have been applied in many fields.